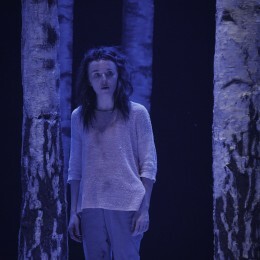 Let the Right One in | Ros Kavanagh. 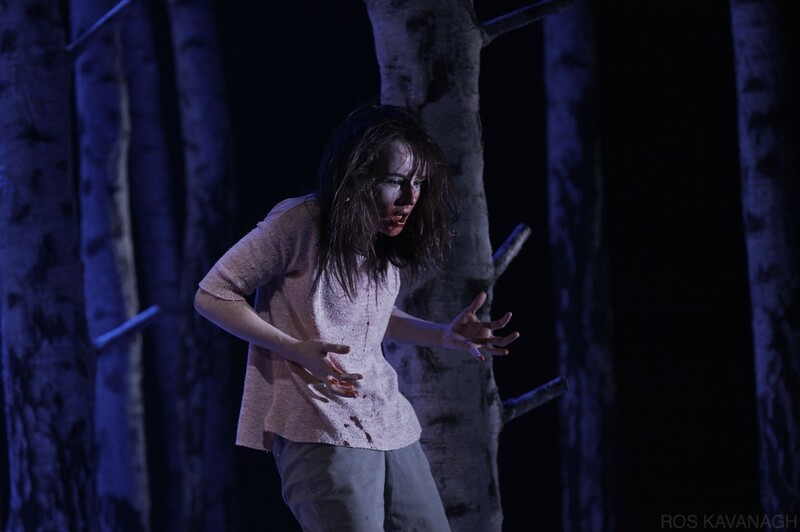 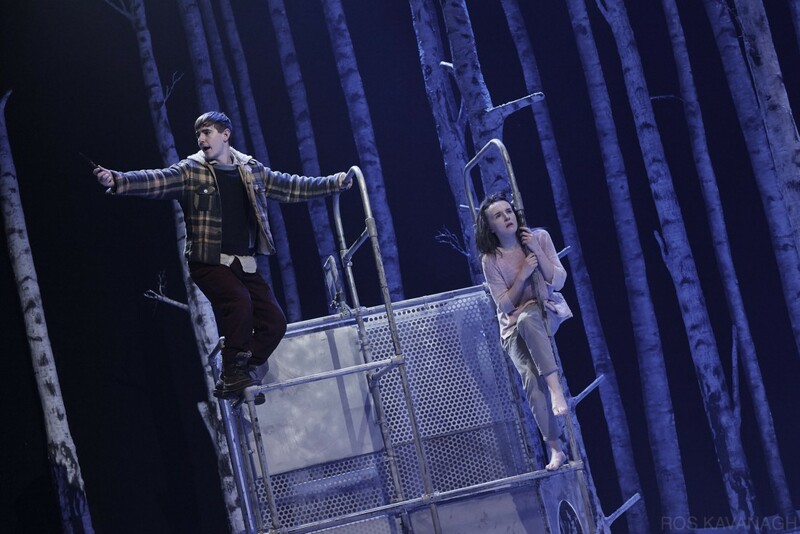 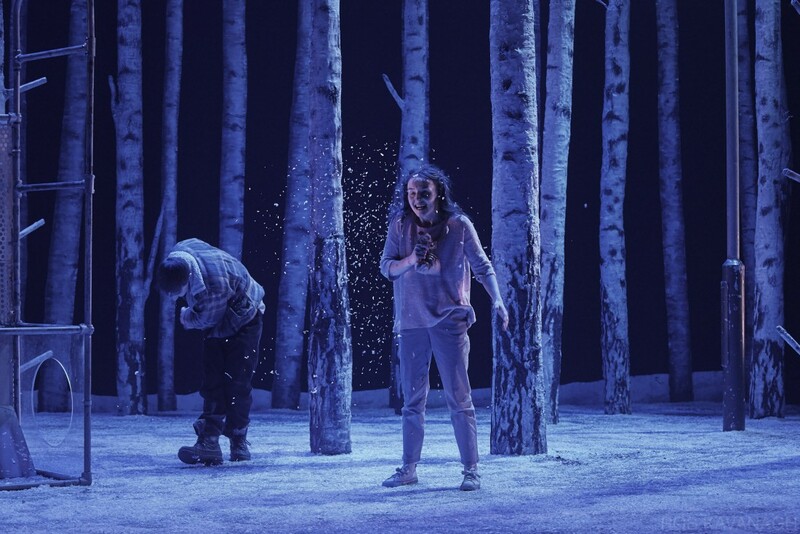 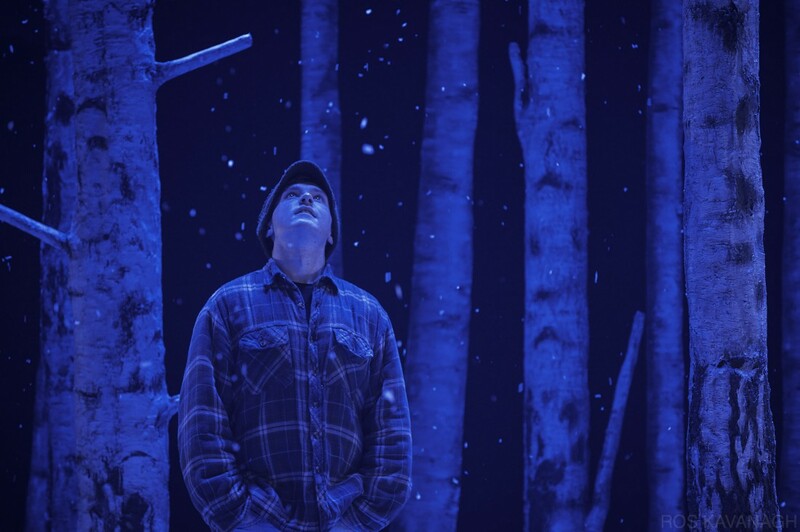 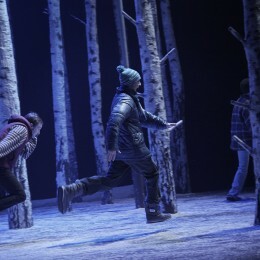 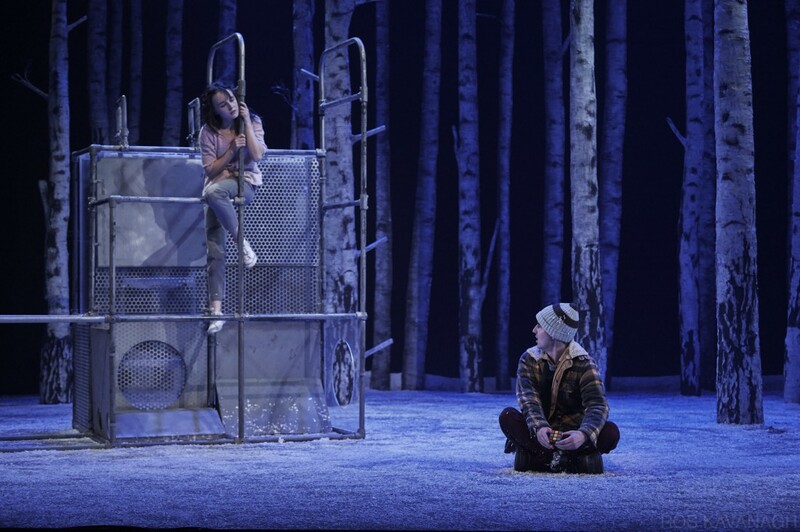 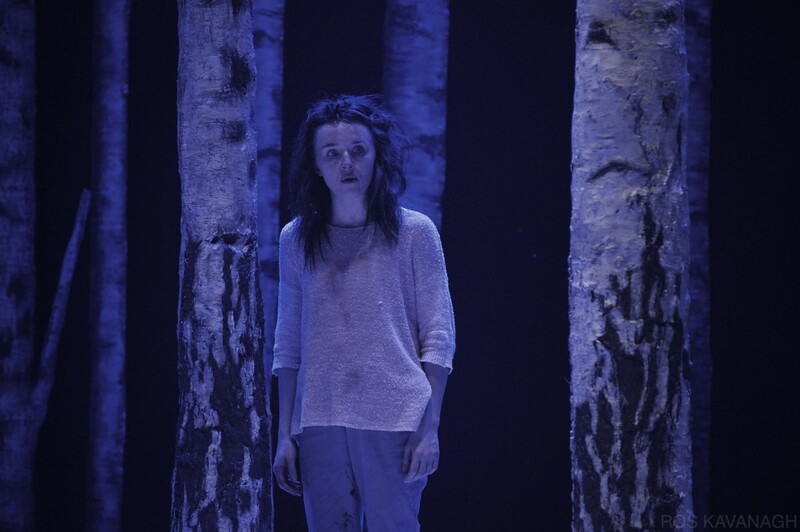 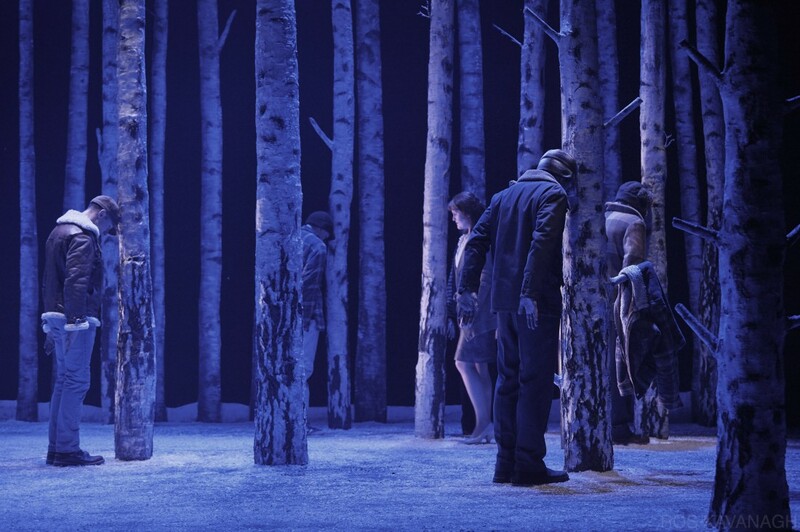 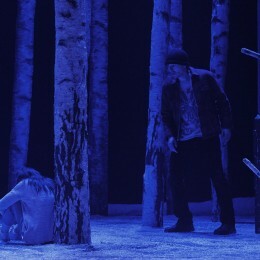 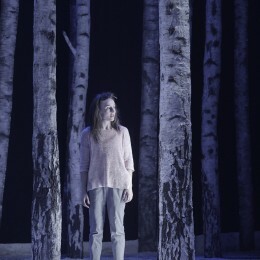 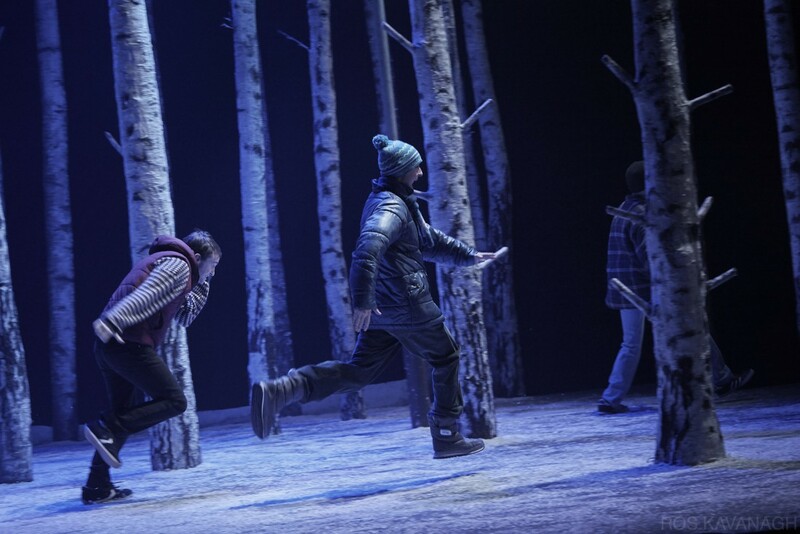 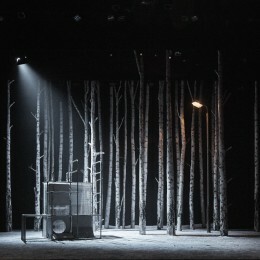 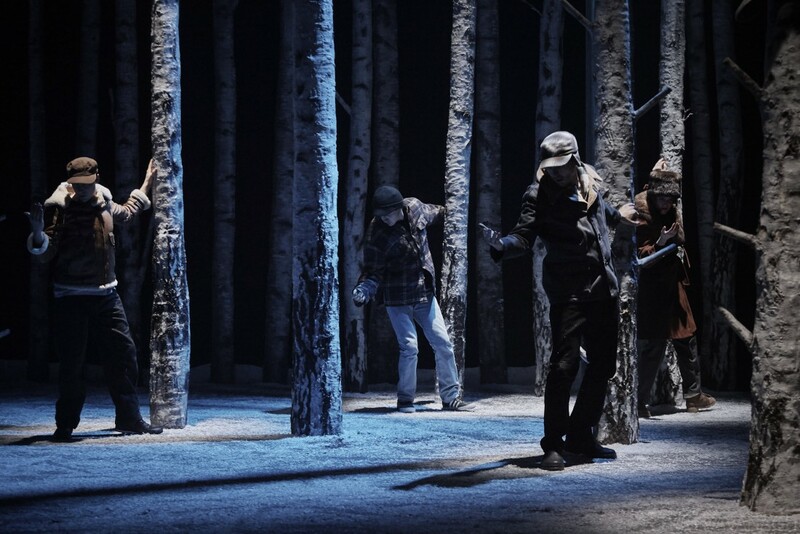 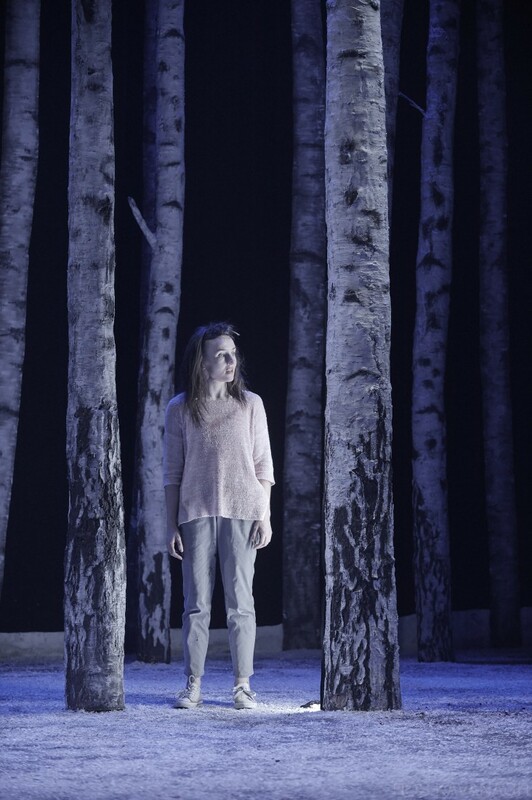 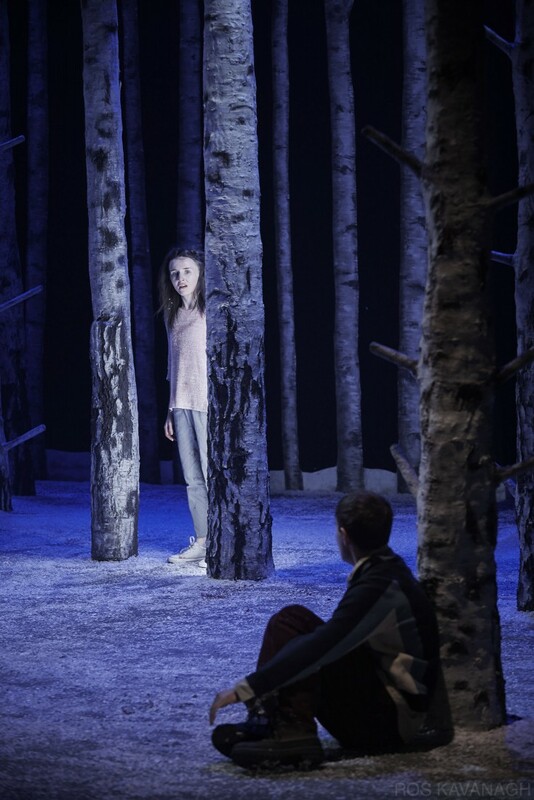 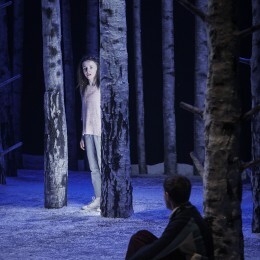 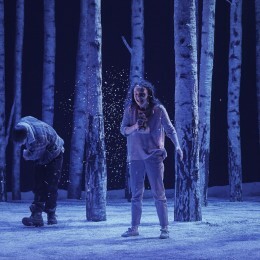 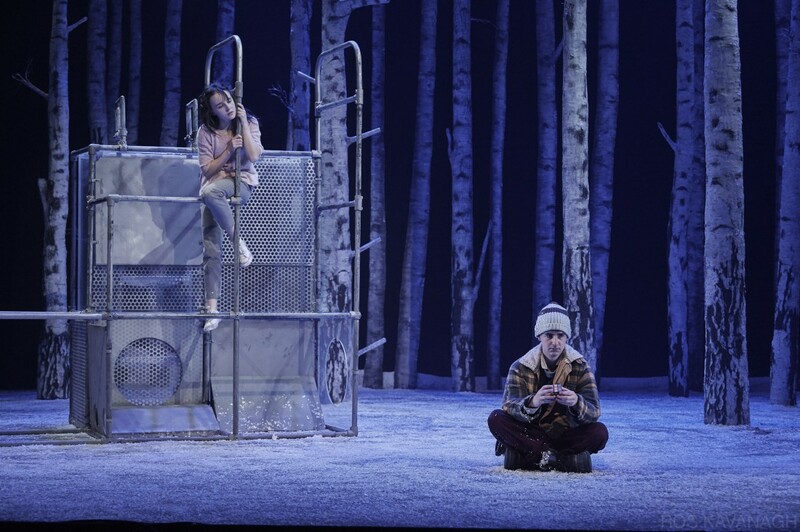 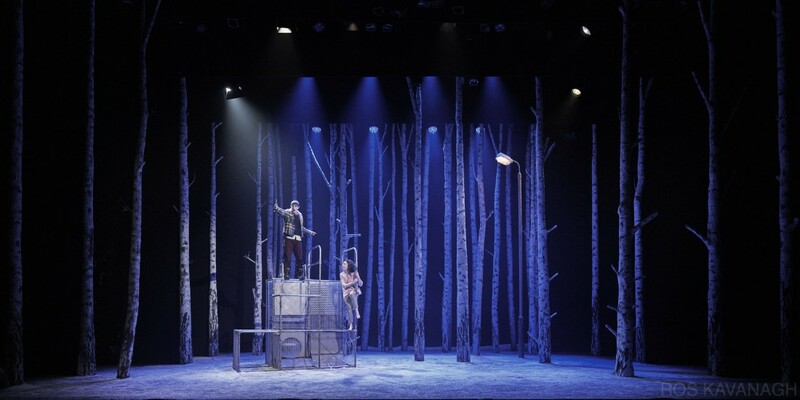 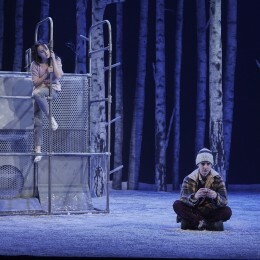 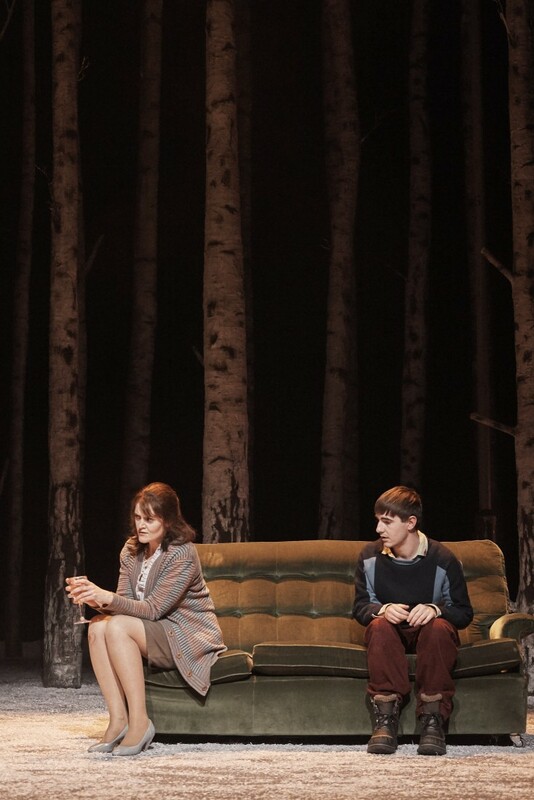 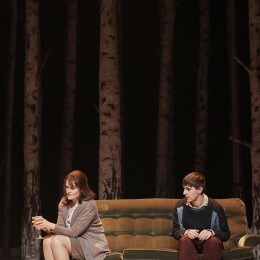 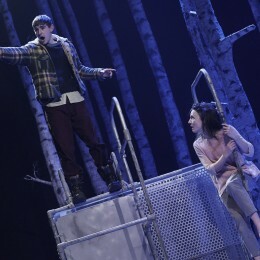 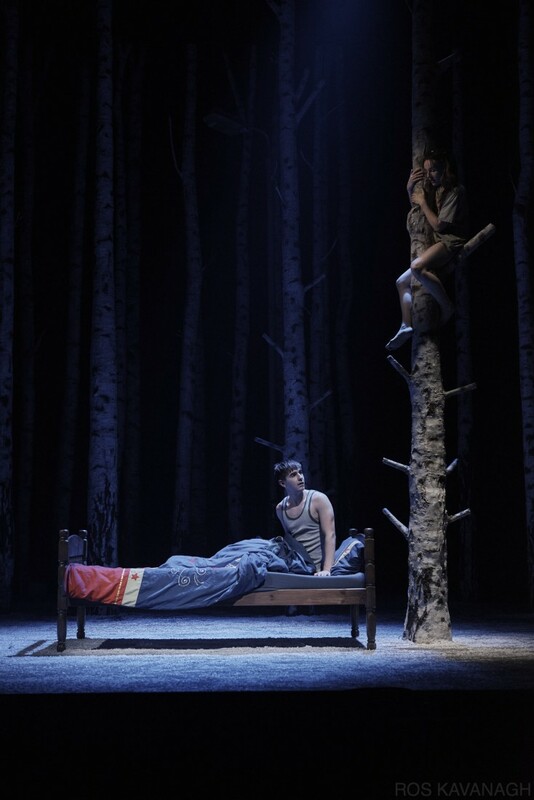 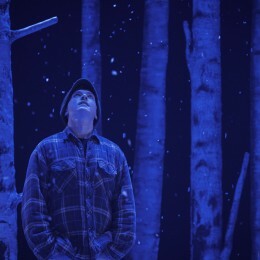 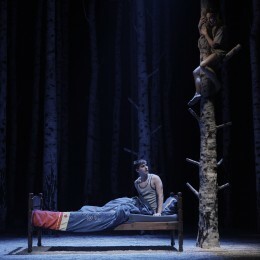 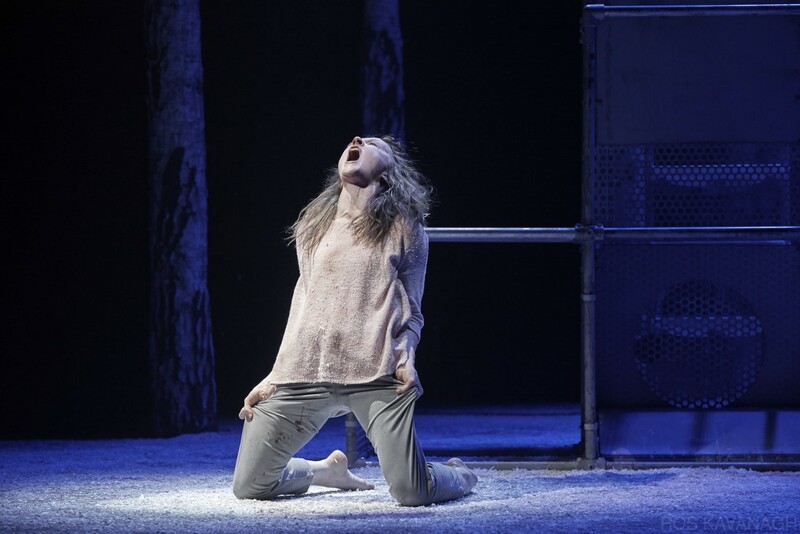 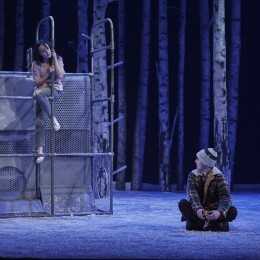 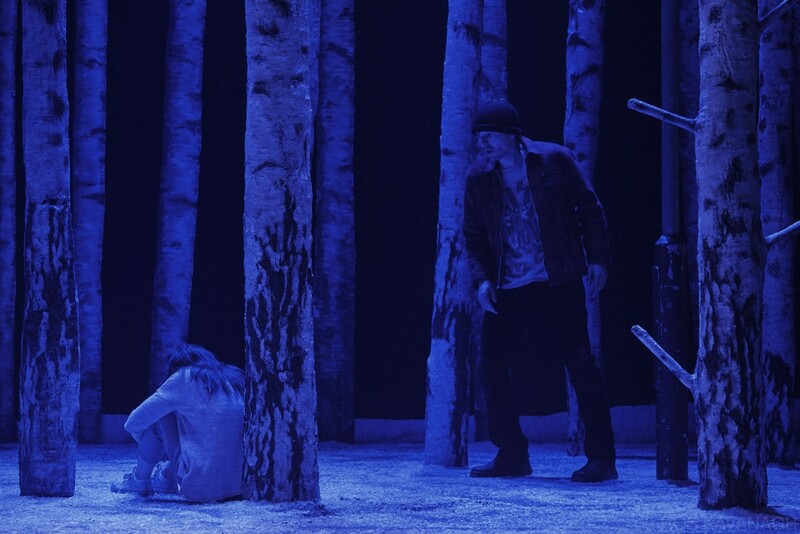 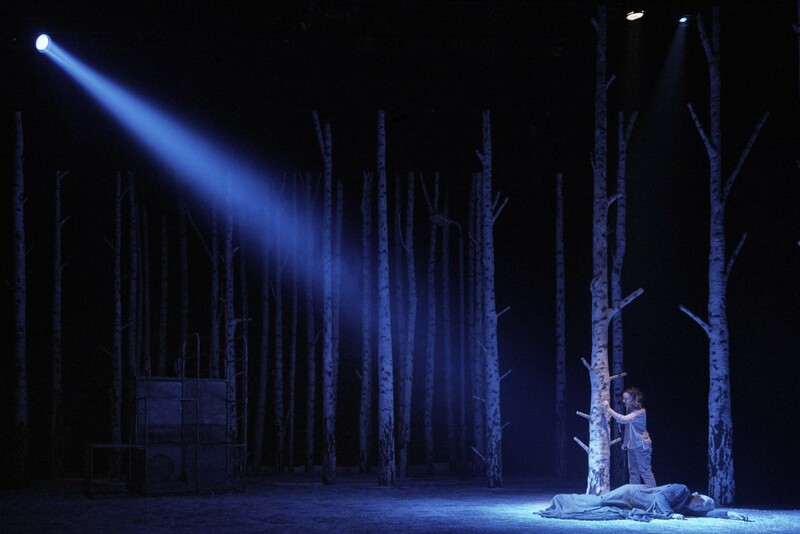 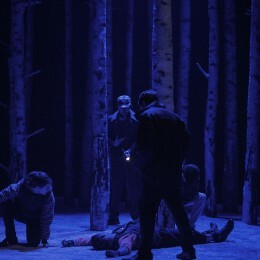 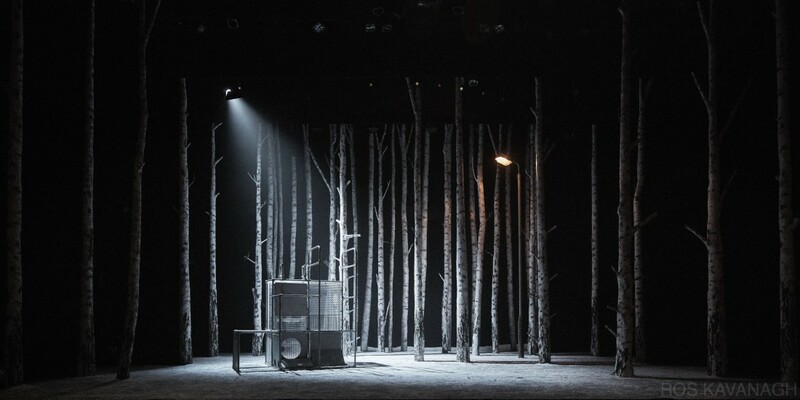 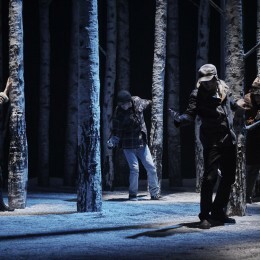 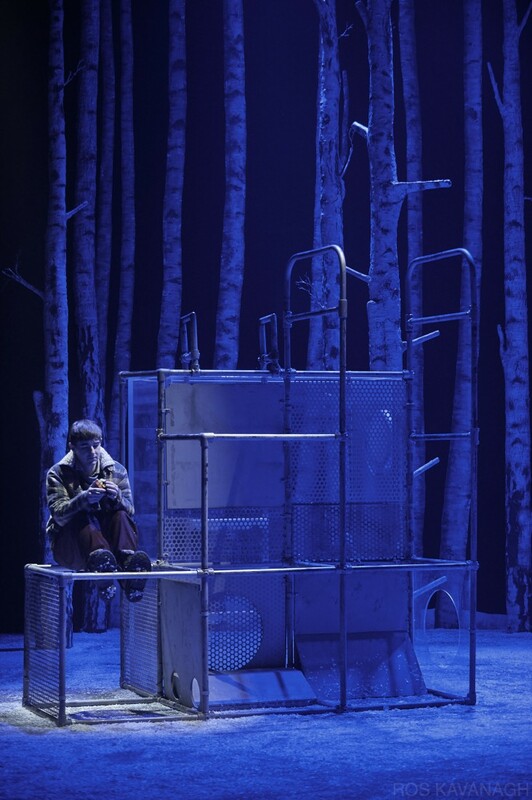 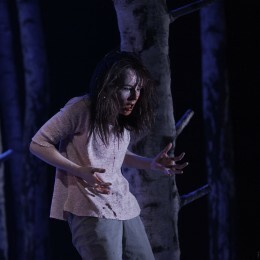 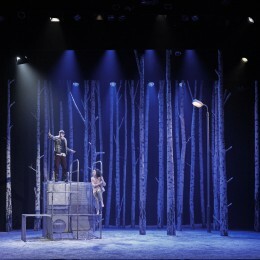 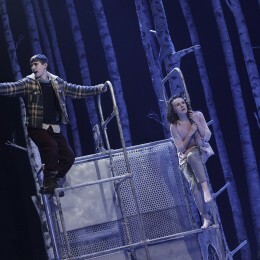 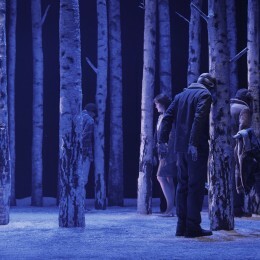 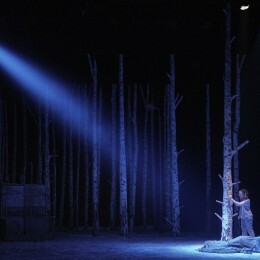 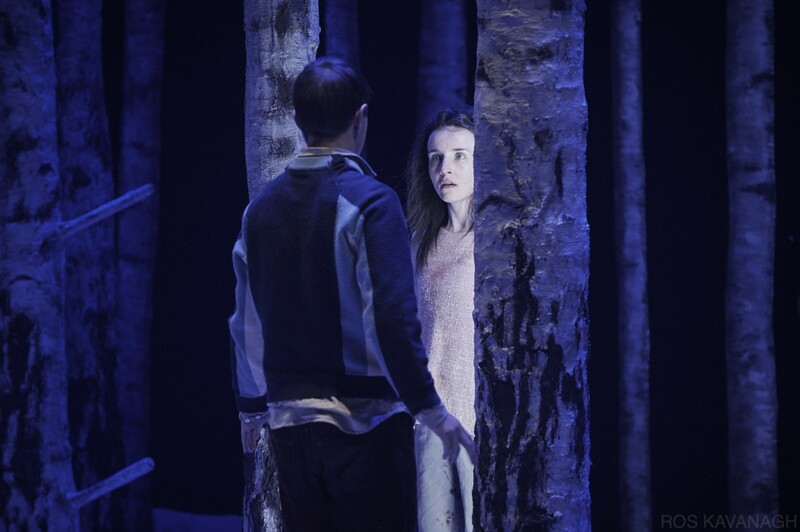 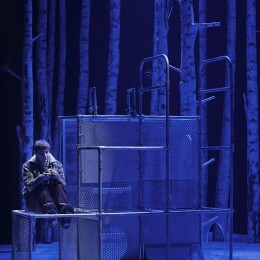 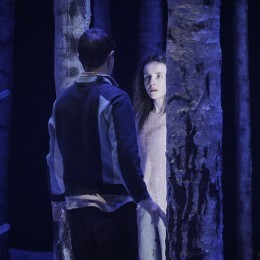 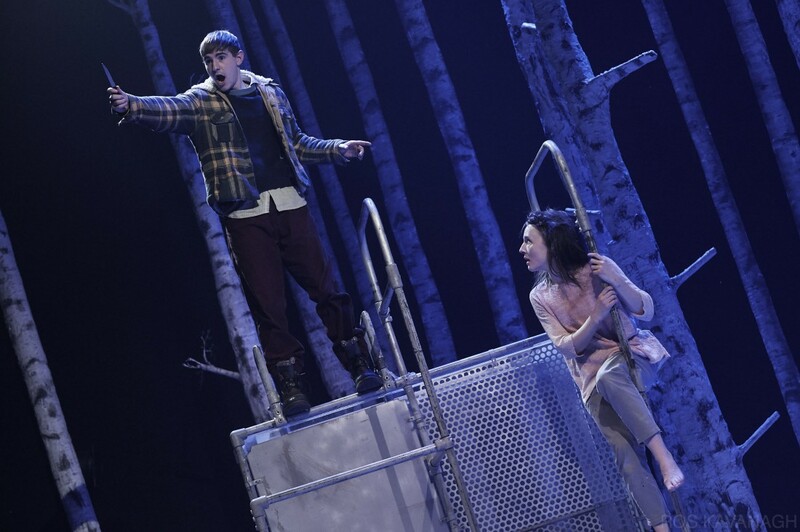 Let the Right One in based on the novel and screenplay by John Ajvide Lindqvist, adapted for the stage by Jack Thorne and directed by John Tiffany. 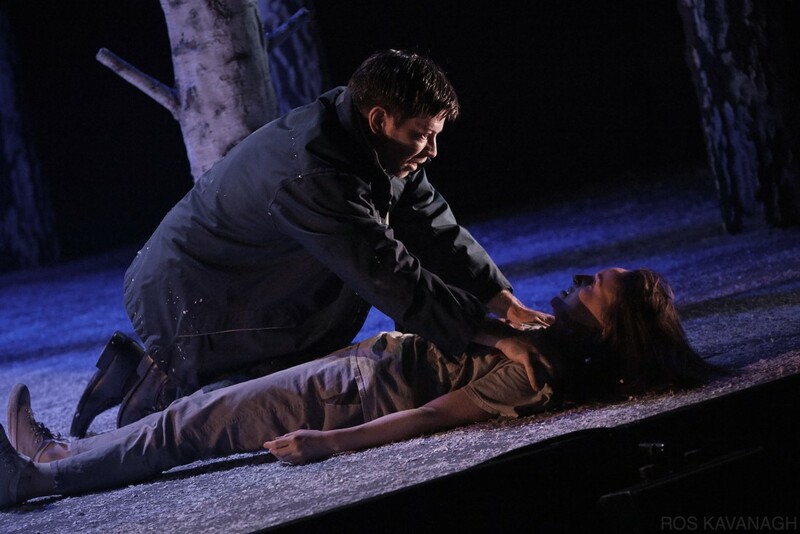 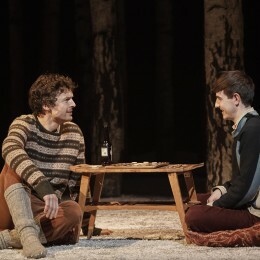 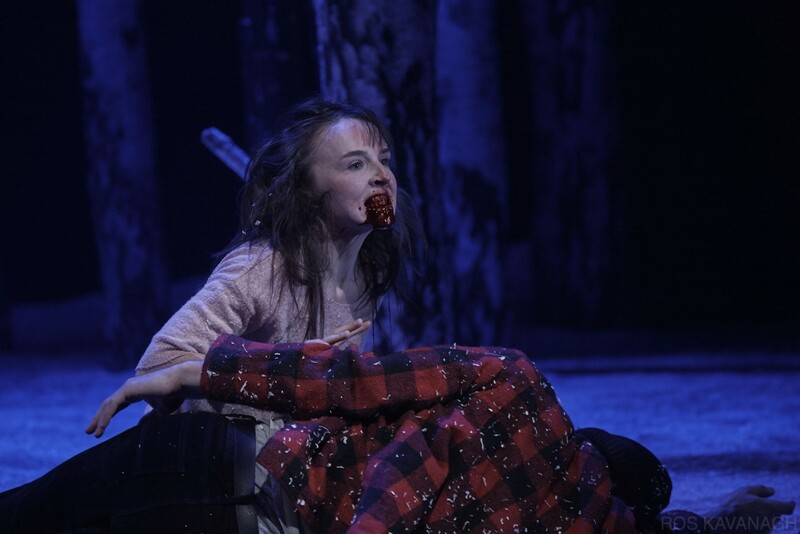 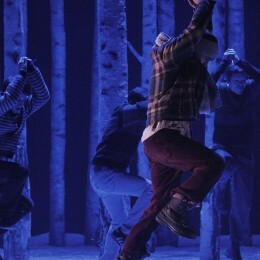 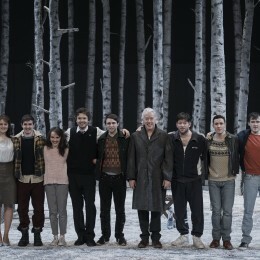 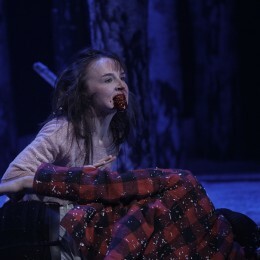 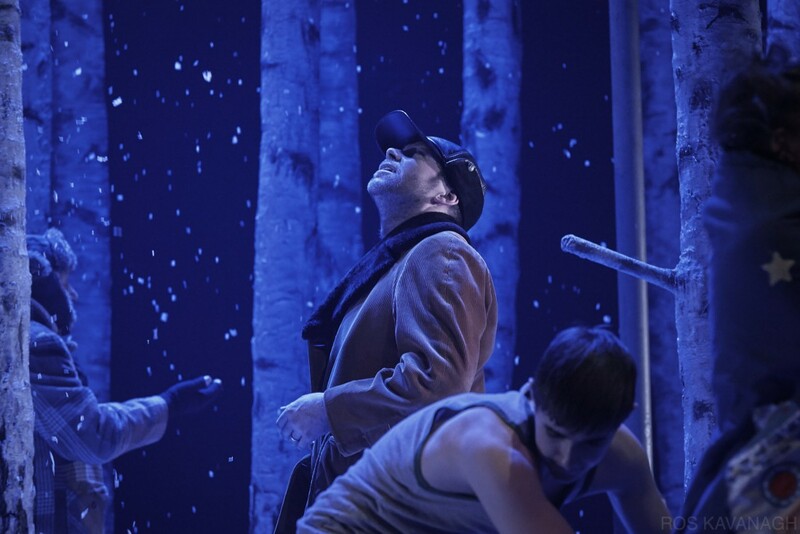 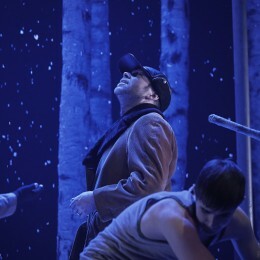 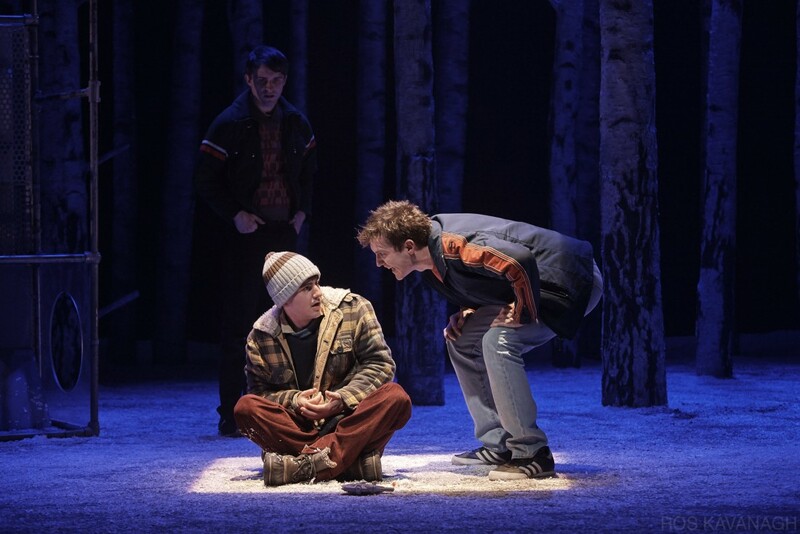 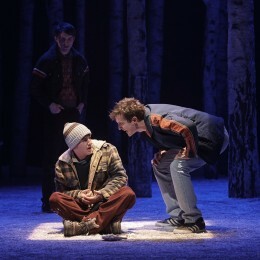 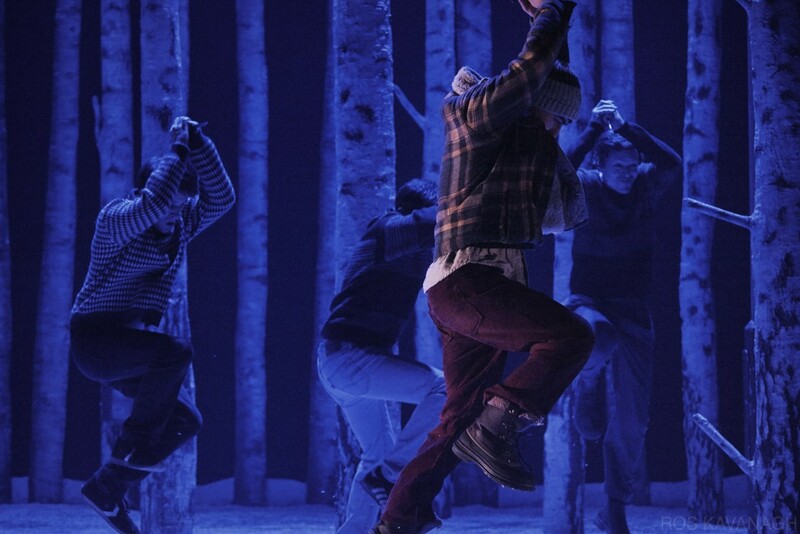 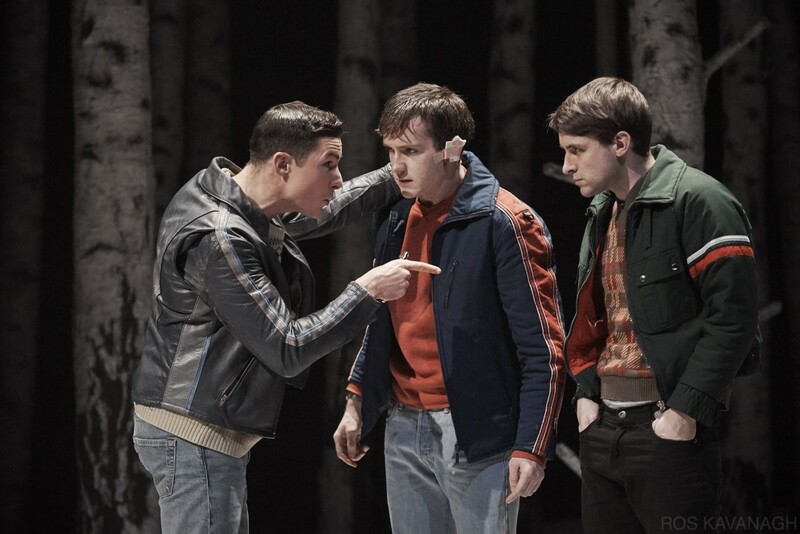 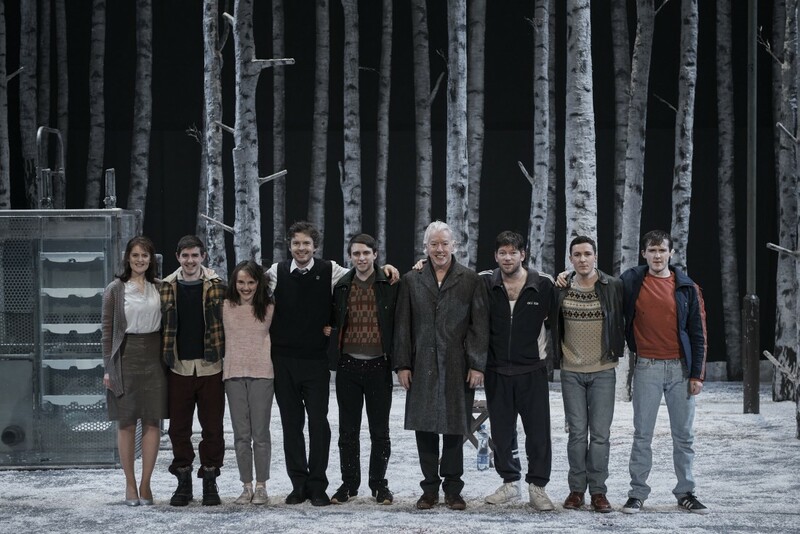 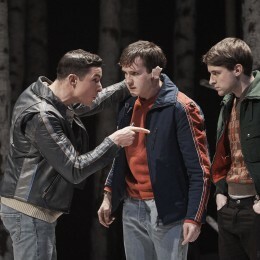 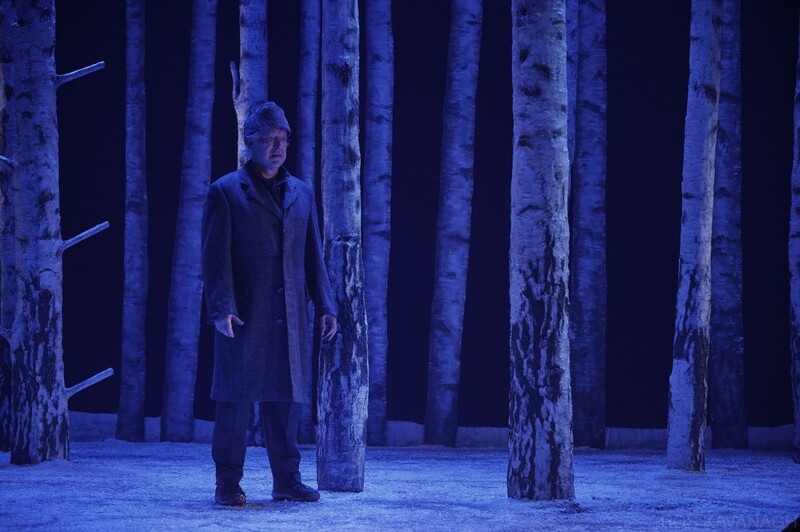 Following runs in London and New York, Let the Right One In came to the Abbey with a new Irish cast as the centrepiece of their winter season. 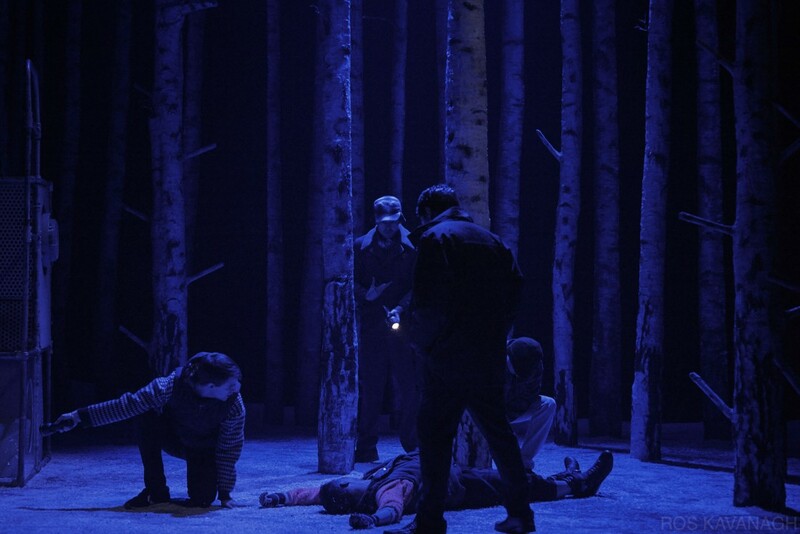 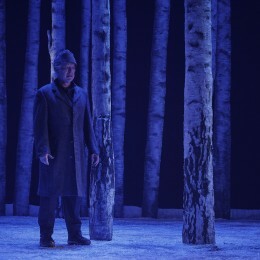 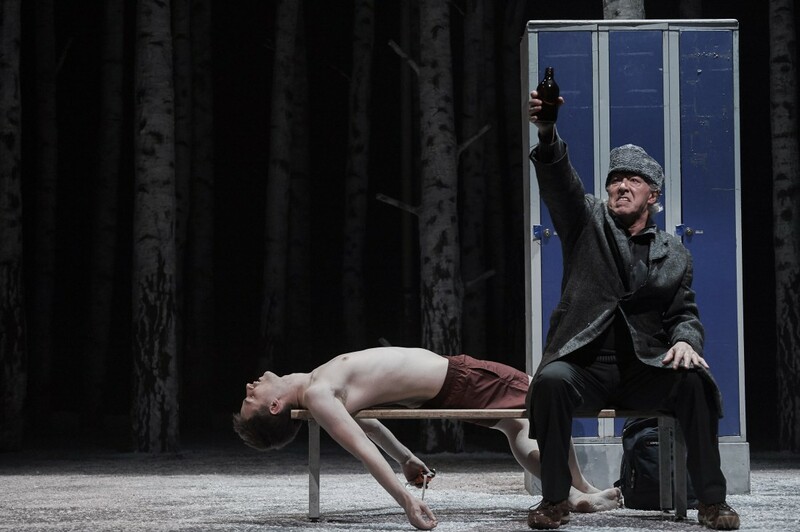 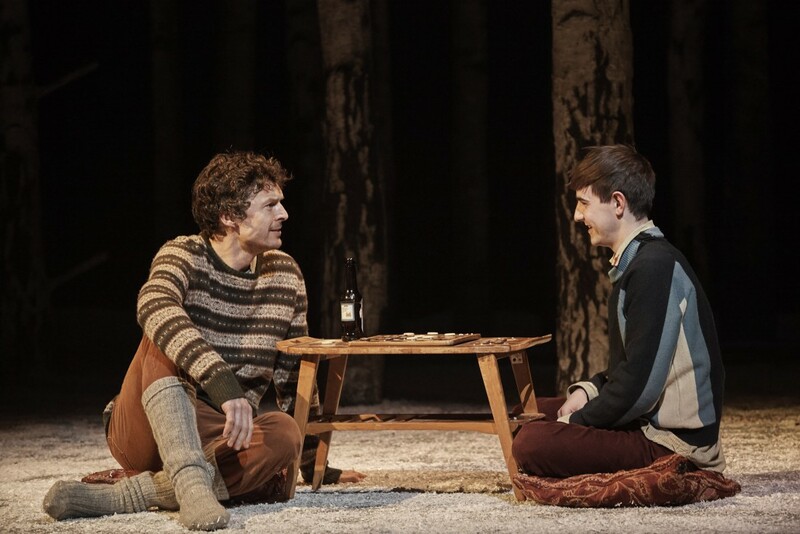 Tony and Olivier award-winning director John Tiffany directs a script adapted for the stage by Jack Thorne, based on the original vampire novel by John Ajvide Lindqvist and film by Tomas Alfredson.